In 2016, CDR WineLab® will strengthen his presence in north american market collaborating with Capital Letters Marketing, an US service, full integrated marketing company for companies. Wine’s Secret will be the Israeli CDR distributor for CDR WineLab®. 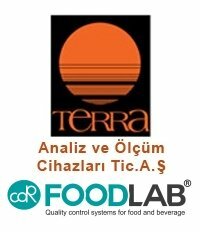 The company adds to the other CDR distributor in Israel and will be specialized for the sale of the CDR wine and must analysis system. 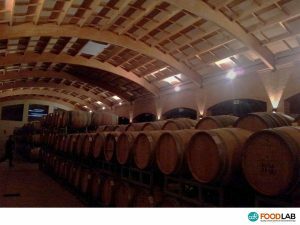 CDR WineLab® will be distributed in Spain by TDI, Técnologia Difusión Ibérica, thanks to the agreement CDR took with the company, based in Barcelona and specialized in high technology solutions for oenology that sells all over the Iberian Peninsula. 3rd October 2013 – Renewed the commercial agreement with Christal Filtration, the North American FoodLab line distributor for the USA market. Here our most wanted product is the FoodLabFat analyzer.